Animal names used as verbs are sometimes called ANIVERBS. 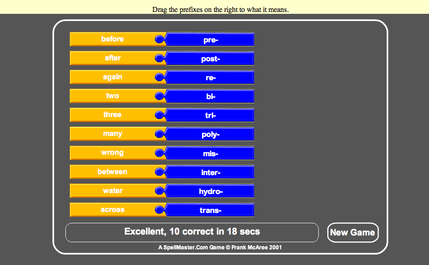 Click below to know how well you know your aniverbs! 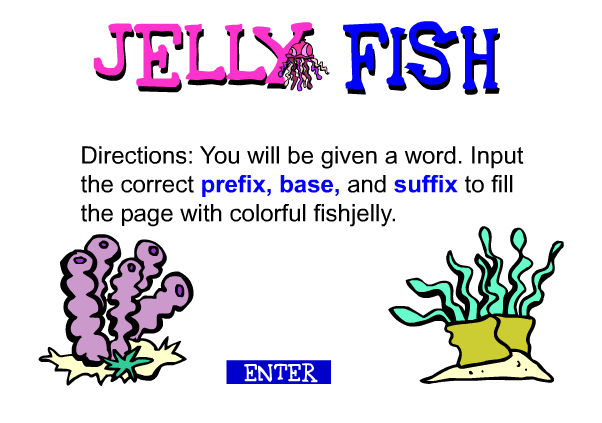 Simply click to play games and review lessons on root words and affixes.